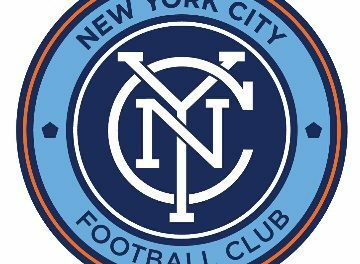 New York City FC Monday announced that Alexandru Mitriță has joined the club as a Designated Player on a transfer from Romanian Liga I club Universitatea Craiova. His signing is pending the receipt of his International Transfer Certificate and visa. The 23-year-old Romanian international, who can play as an attacking midfielder, winger or forward, is the club’s third designated player and has signed a multi-year contract. He has traveled to Abu Dhabi for preseason training. 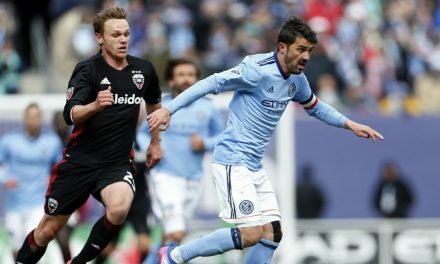 Mitriță joined Maxi Moralez and Jesus Medina as City’s DPs. He also was the club’s seventh offseason addition, following Tony Rocha, Keaton Parks, Ebenezer Ofori, Justin Haak, Juan Pablo Torres and Luis Barraza. Mitriță made his debut for Viitorul Constanța in the 2012-2013 season and more over 50 appearances. His performance in Liga I caught the attention of Italian Serie B outfit Pescara, which Mitriță helped lead to promotion in 2016. During his two-year stay, Mitriță played in a combined 34 games in Serie A and Serie B, scoring twice. 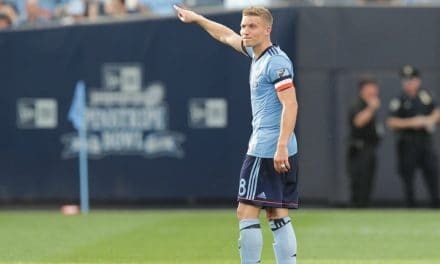 “We’re very happy to have signed Alexandru because it was one of our main objectives in the offseason,” NYCFC head coach Domenec Torrent said. “He’s a dynamic and versatile attacking option who can play in many systems. Mitriță returned to Romania before the 2017-18 season, signing with Universitatea Craiova, where he enjoyed an superb debut season, scoring 16 goals and addingfour assists in 38 games across all competitions. That form earned him a first call-up to the Romanian national team, going unbeaten through his first six caps following his debut in March 2018. 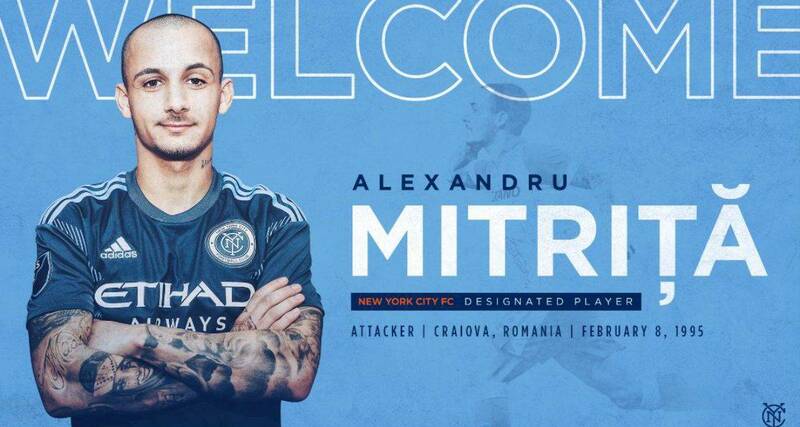 “Alexandru is a very talented attacking threat who can score goals and create chances when running at the opposing team,” NYCFC sporting director Claudio Reyna said. 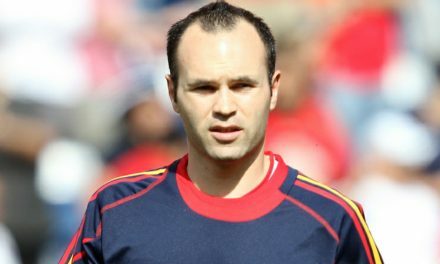 “At almost 24, he’s part of an exciting younger generation coming out of Romania.